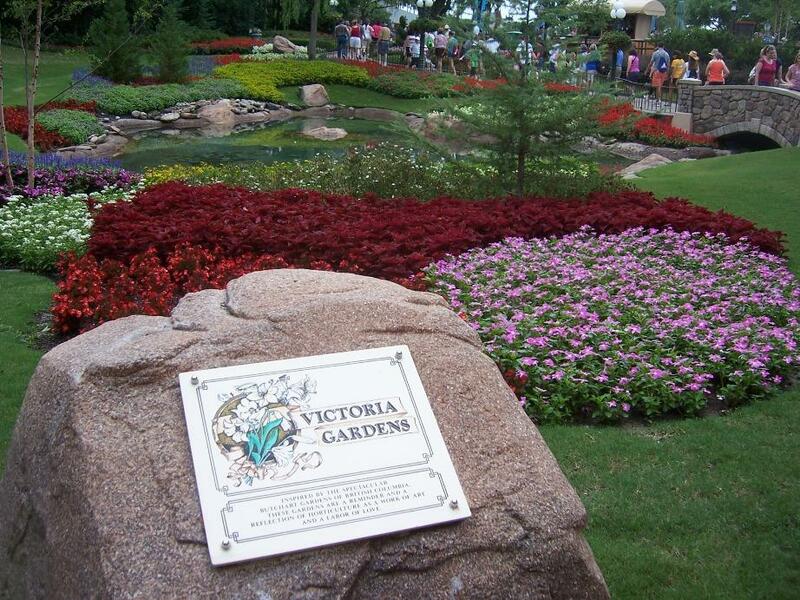 A garden without Abercrombie & Fitch or Sbarro? Pff. Here’s Plunkett’s photo; click on it for a larger view. 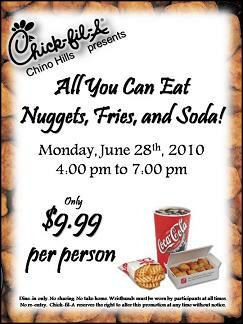 A friend wonders: “Is $10 too much to indulge in three hours of chicken nugget bacchanalia?” Your call. 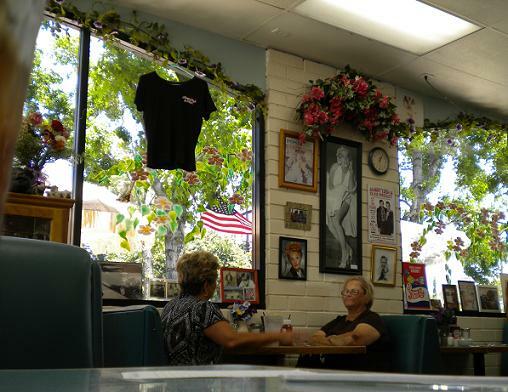 While on LATimes.com searching for “Pomona,” I found a story, recently reprinted on its Daily Mirror L.A. history page, about a 1960 incident in which two brothers who attended Fremont Junior High hotwired a plane at Cable Airport, took off and fatally crashed into a recreation yard at Emerson Junior High. Read the story here. 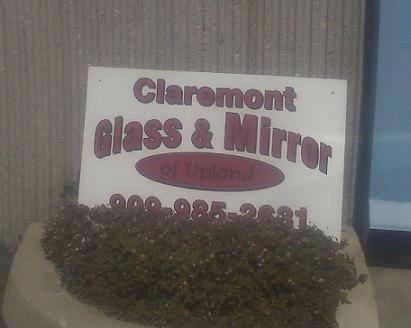 Reader Bob Terry found the business Claremont Glass and Mirror of Upland just where you’d expect: the 8500 block of Vineyard Avenue in Rancho Cucamonga. A Reading Log interim report: While I typically finish four or five books per month, on my way to my goal of 50 for 2010, it’s June 22 and my reading total this month stands at zero. Gulp. It’s not that I’m not reading. I’m midway through eight books, on four of them 50 pages or less from the end. 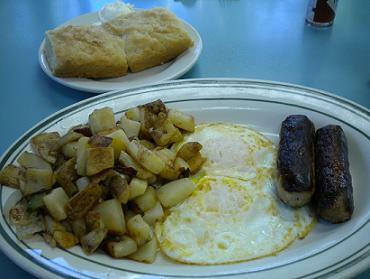 I went to lunch today with 26 pages to go on a novel (Clifford D. Simak’s “Why Call Them Back From Heaven?”) and came back with 13 pages left. My progress is such that I can wrap up four, or even five, books by June 30. Can’t I? The fact remains that I haven’t finished a book since May 31, which makes me slightly nervous. Will I meet my goal, or will my next Reading Log be illustrated by photo of a blank floor? This is what passes for a nail-biter on The David Allen Blog. Well, I do what I can. * Update: After dinner out with friends on Tuesday I had time to finish the Simak novel. OK, there’ll be at least one book in my photo next month. Whew. I walked on Yale Avenue past Claremont’s Cheese Cave on Monday afternoon and saw that not only is the butcher-block paper down — and all the poems — but there were people inside. A sign outside said it was a private party and that the business would open at 11 a.m. Tuesday. As recounted in Sunday’s column, I saw the movie in its initial release in the summer of 1975 in my native Illinois. “Jaws,” considered the first summer blockbuster, seemed to be everywhere, with direct and indirect tie-ins, spoofs, parodies, features about sharks, etc. I bought the “Mr. Jaws” comedy 45 by Dickie Goodman. I checked out the “Jaws” soundtrack from the library. I also bought an iron-on transfer with a shark rising from the water, which was put on a sweatshirt that I wore proudly until the image faded away in the wash. Ah, childhood. Did you see the movie back then? If you were a child, was it as popular on your playground as it was on mine? What do you remember about “Jaws”-mania, especially if you were in Southern California, i.e., close to real beaches? And if you’re interested in the book cited in Sunday’s column, Patrick Jankiewicz’ “Just When You Thought It Was Safe: A Jaws Companion,” you can order a copy from Amazon here. 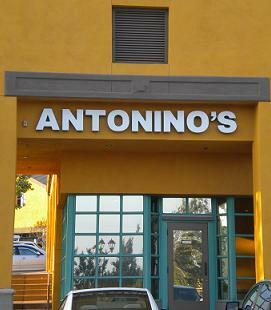 Antonino’s is fine-dining Italian and it’s got the white tablecloths to prove it. 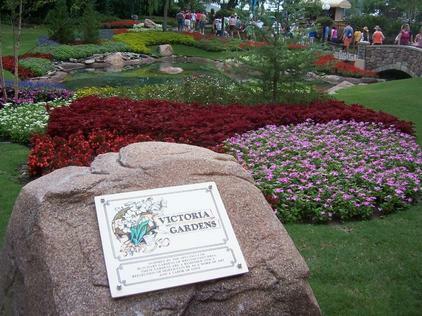 My recollection of the old place is that it had a dated look and a pink and teal color scheme (or is that redundant?). The new interior is more inviting, with more windows and a fresher appearance. The atmosphere is sedate. Service was friendly. 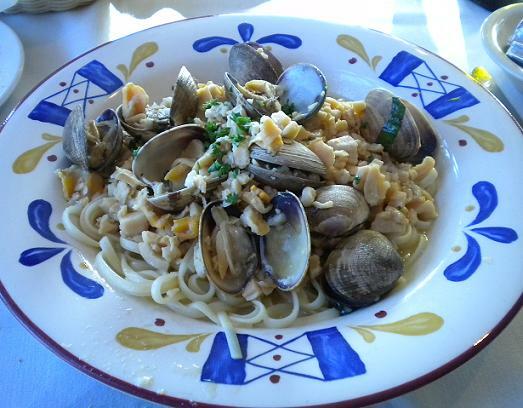 We ordered clam linguine (technically, linguine con vongole) ($15) and salmon griglia ($18). My friend wasn’t impressed by her salmon. My linguine came loaded with clams, both fresh and canned. I liked my dish a bit better than she did. One flub: the server, in reaching across the table to put down my dish, tipped it, spilling clam broth onto my pants. Sigh. Well, at least she was apologetic about it. The dish was more liquid than she’d realized, I think. Overall, I’d say Antonino’s is a nice local choice, inoffensive for business lunches or dinner with your parents, but your experience would be about the same at a Macaroni Grill, only less exciting. You could do worse, but you could also do better.